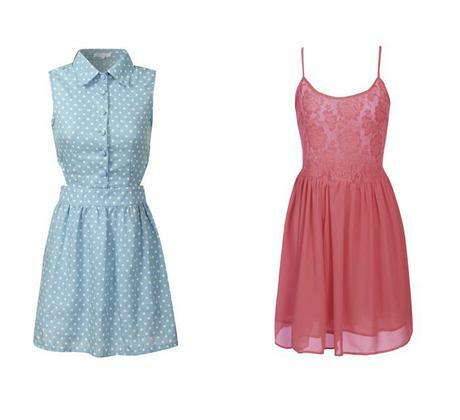 Glamorous dresses above: price ranges from £24.99 to £33.99 and are part of their core collection. I was recently contacted by Glamorous, a brand that I previously didn’t know a lot of, and was taken aback by their feminine and on trend pieces. 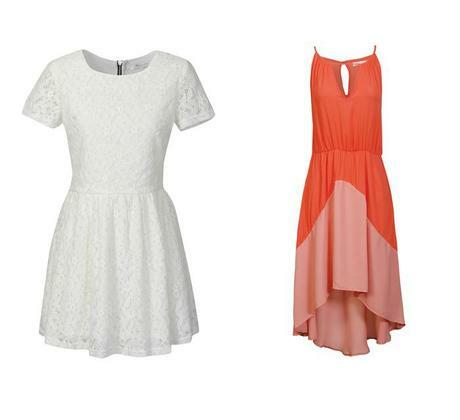 I especially loved the dresses and just had to show you some of them today – my favorite has to be the orange one. Glamorous also have a True Decadance which houses beautiful floral and floaty pieces, perfect for the ‘summer’ – if we ever get one. So get yourselves over to GlamorousUK.com you’ll love it!